If that does come to pass it will only mean that America has again been snookered by a "New York Democrat"
What was the Cause of the Democrat Defeat? Nice shots. What equipment were you using? 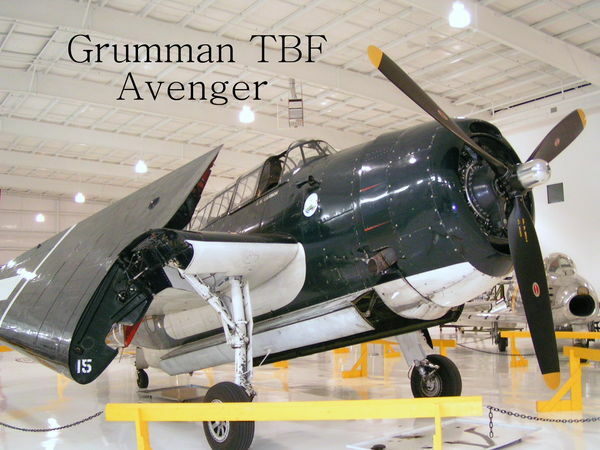 Just a clarification: The Avenger was designed and built by Grumman Aircraft but due to its success on the front lines, production was ramped up by using General Motors Corp to also build it under license. It was the Navy's replacement for the TBD Devastator. The Grumman models were designated TBF and the GM models were designated TBM. Both models were virtually identical. 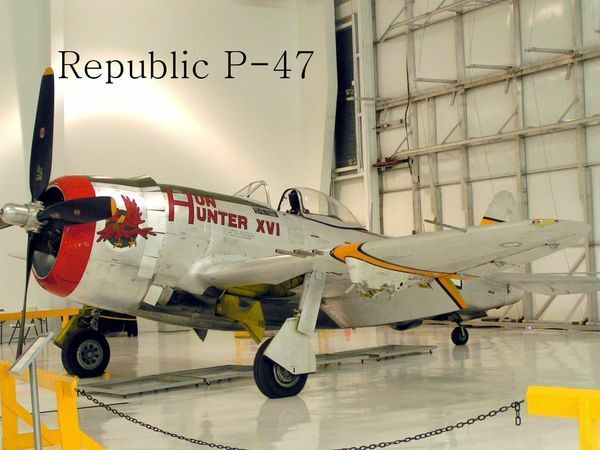 An interesting fact is the plane was the first US aircraft fitted with operational Air to Surface rockets (HVAR). BTW, this was the plane that Bush Sr. flew in the South Pacific and was shot down in action. I have recently added a Panasonic LX100 to my equipment and have been exceptionally satisfied with the results. It has a Lieca designed 1.7 lens that produces needle sharp pix and the controls are all that one could want. I recommend it very highly. Can paper coffee filters such as the type used in Mr. Coffee machines be used to filter gasoline? Will the gasoline break-down the make-up of the filter and lead to more impurities? A far better approach would be to use a piece of Chamois cloth. It will last for years and filter out even the smallest contaminate. Any comments on the Panasonic LX100 ? Thank you all that provided your insights on the LX100. I appreciate them all and they helped me make the decision to go ahead and purchase one. It just arrived today and I am thrilled with all its features. Thanks again!!! Thanks for your response. Looking for Pro's and Con's regarding dependability, ruggedness, and usefulness while traveling. Would it be your choice to purchase again ? Ive been considering adding a high end Point and Shoot to my equipment and the Lumix LX100 looks pretty good with the 1.7 Leica lens. I would appreciate any comments from owners experiences. A friend of mine asked for help in getting a new camera. It sounds like a bridge camera is the way to go for him as he does not do very much photography. Can you please give me some recommendations on a good bridge camera..one that would have a fairly decent zoom on it also. He wants to do some wildlife photography besides people, etc. He has never had a dlsr camera and I don't think at his age he is interested in that much of a camera. I don't know anything about bridge cameras so I'm asking for your help. I'll be gone until this evening so I can't respond until then. I selected the Panasonic FZ series and have never been sorry about the choice. Good price,Excellent Lens and solid construction. It is the Tennessee Museum of Aviation in Sevierville Tn. Pics were taken quite a few years ago. As I recall, most of the planes were airworthy. 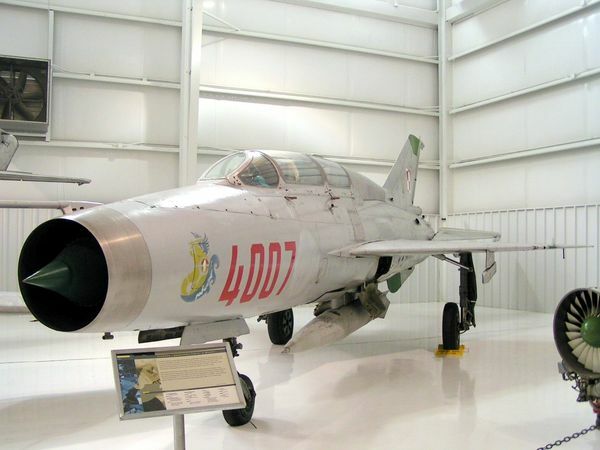 In addition to those I posted were a couple P-80's, a F-86 Saber, 3 Migs, and a variety of other displays. Nice visit that I stumbled across on a road trip. Several Pics from a visit to the Tennessee Warbird Museum. Just a FYI on the Avanti: After the Studebaker/Packard demise a group in Southbend Indiana bought out the Avanti production tooling and facilities and continued to produce the Avanti for several more years. I did not hear anymore about them in later years so I can only assume that they did not make it as a viable company. As I understand it, MS will provide a free copy of Win 10 "Home" version. I am currently using Win7 Pro 64. If I do the upgrade will I lose the 64 Bit capability?